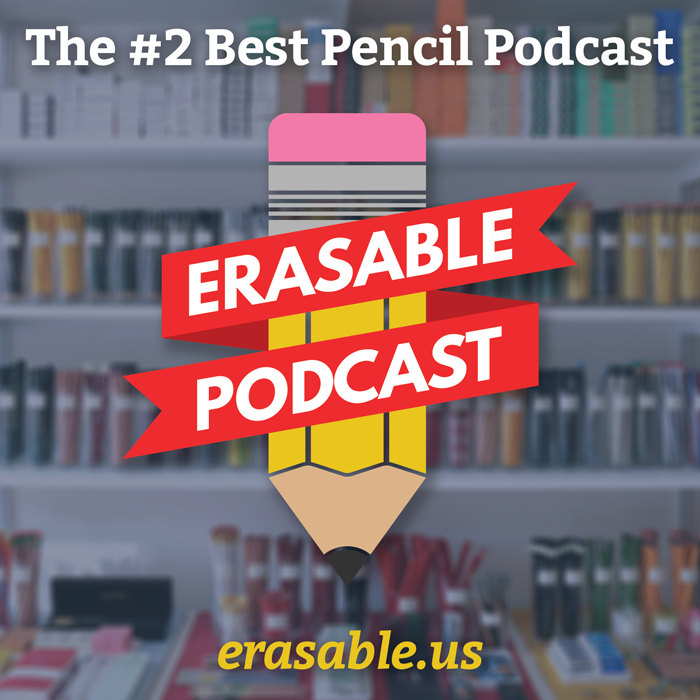 PencilTalk.org has been around for 5 years, which is no easy feat for any blog, let alone one about a specific topic like pencils. It is one of my favorite blogs to read, and I draw much inspiration from Stephen. If you’ve never been there (though I suspect you have), go check it out. Stephen is one of the best photographers I’ve seen.